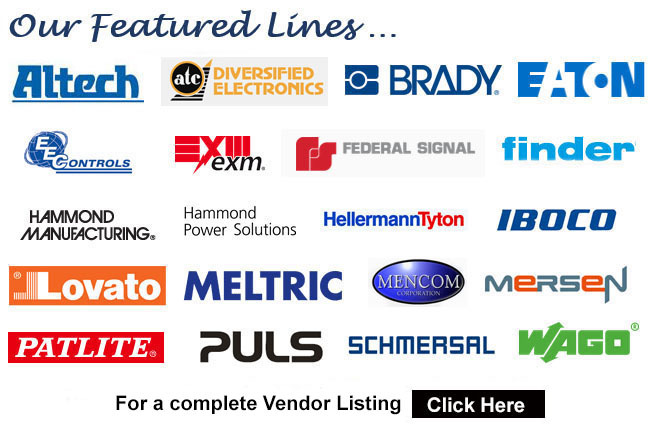 the productivity and safety of your particular OEM product or manufacturing process. 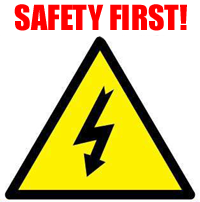 We specialize in electrical devices that help make your industrial work environment productive and safe! Copyright 2018 Nelson and Wright, Inc. All Rights Reserved.